In 2016, adidas released Crazy Explosive and Harden Vol. 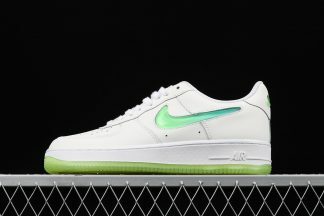 1, which are are highly regarded by the market. Therefore, as the first type of adidas in 2017, Lillard 3 has become the focus of everyone’s attention. Whether Lillard 3 can continue the good performance from Lillard 2? Or is it will be good than Lillard 2? We will look at it today . 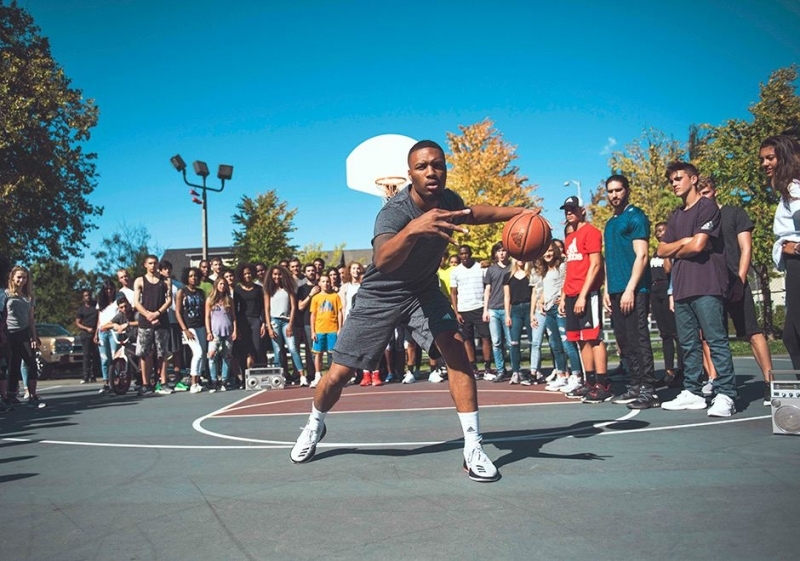 To help tip off the debut of the shoe, adidas debuts a new film titled ‘ALL RISE’ that stays true to Damian Lillard’s journey from Oakland to the NBA and also illustrates his message of lifting communities through hard work and creativity. Continuing Lillard 2’s Bounce midsole material, Lillard 3’s Bounce material has a dual-density configuration, from the official design manuscript and other performance ,we can know the density configuration can be divided into two blocks: “outside U-shaped part” and “traction”. 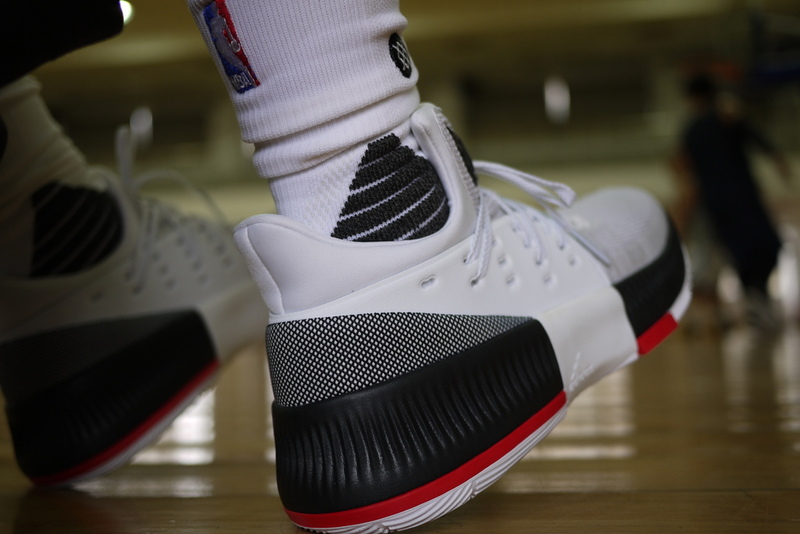 I personally guess that Bounce in the outer U-zone should be responsible for stable support, while traction also provide the responsive when running .For me , Lillard 3’s cushioning is quite enough , even the cushioning will be great than Harden Vol. 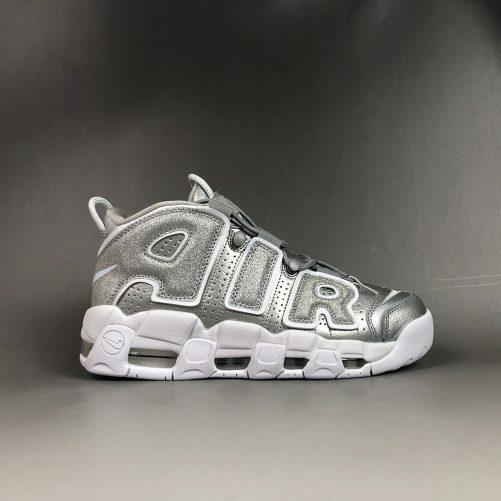 1 which using Boost material. 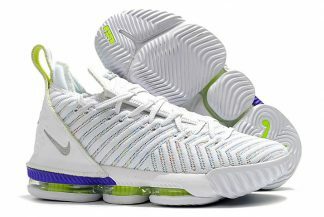 I think the Bounce is similar to the Nike Lunarlon material with a very good cushioning and durability. 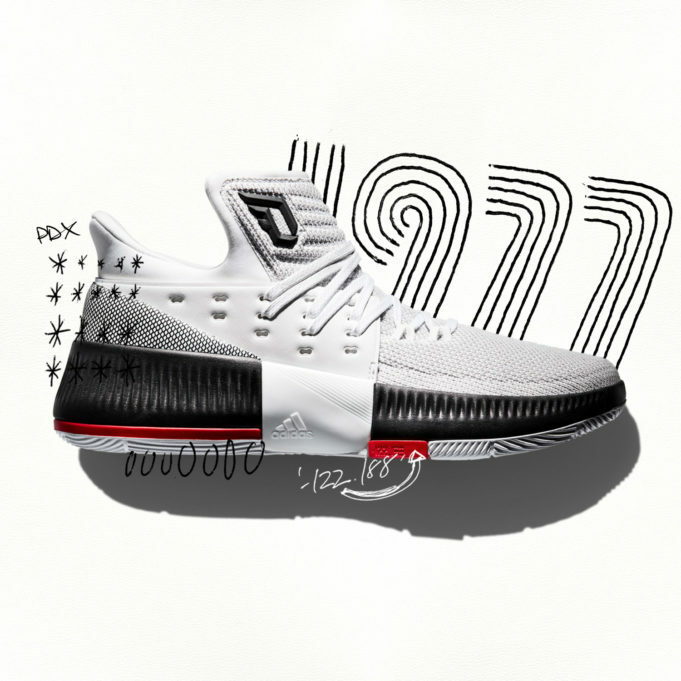 Lillard 3’s cushioning is enough to meet the majority of the players’ needs on the court, and even forward players can find enough cushioning on Lillard 3. 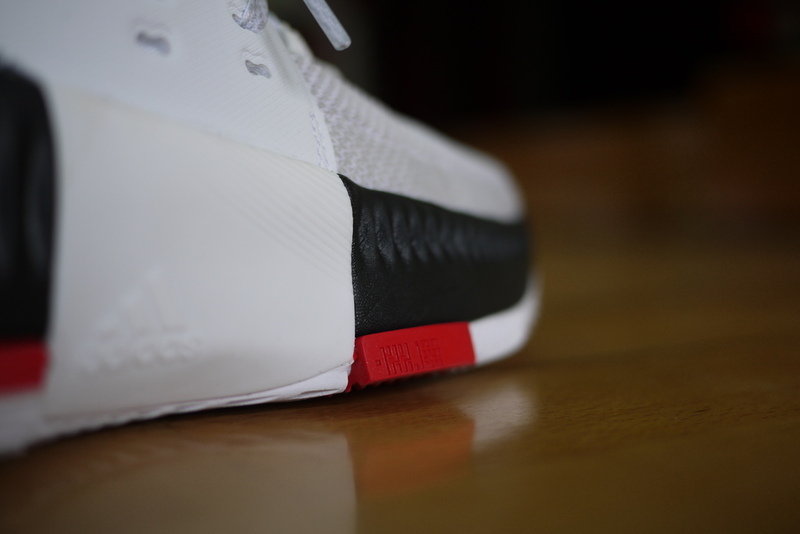 It is not too soft for the material, but Lillard 3’s responsiveness is based on the Bounce material. So we can felt the right and suitable responsive but not too soft . Compared to Boost’s quick feedback, Lillard 3’s thick Bounce midsole is quite responsive, with no outstanding performance. “If you feel like you’re down right now, rise up. Even if you’ve made it to a certain level, rise higher,” Dame said. 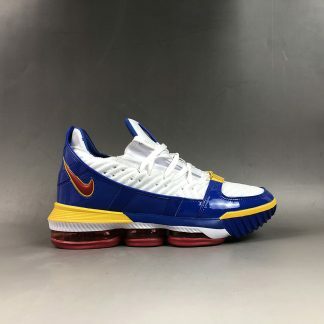 So his shoes was did a great job in performance . 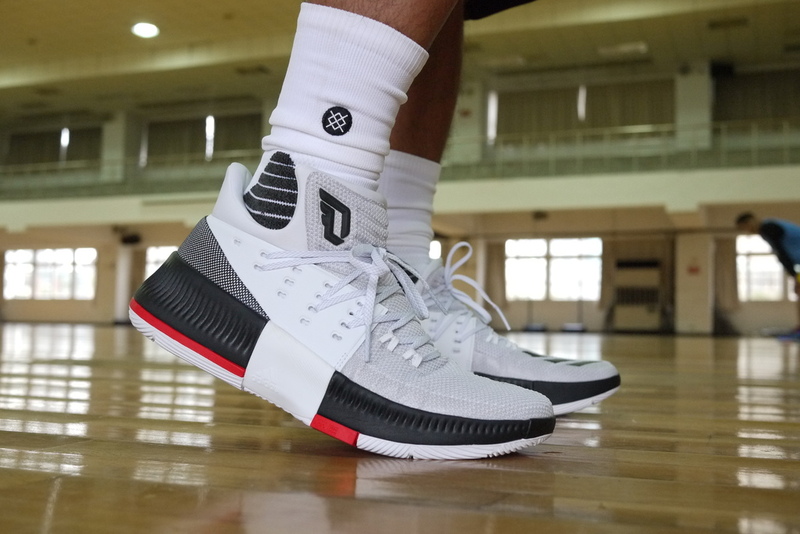 The distinctive style of the Lillard 3 has a 14-segment TPU lace hole design that users can adjust to suit their personal preferences. There were at least 3 kinds of styles demonstrations for the lace adjustment , if you are interested you can found from the website. 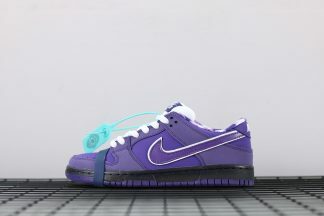 For me , I like skip the third row of lace holes and directly put the shoelace into the second holes, which will make more wrapping and increase the sense of stability. 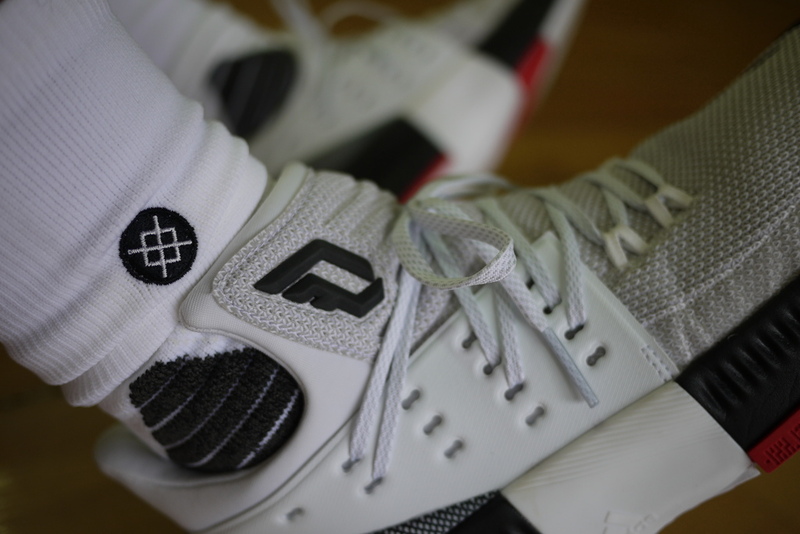 For such a innovative shoelace design, I quite like the breakthrough of Lillard 3. However, it is a pity that the Lillard 3’s ankle is large, which is easy to bring a sense of looseness to the user. Although I personally don’t have this problem, my friends just happened . 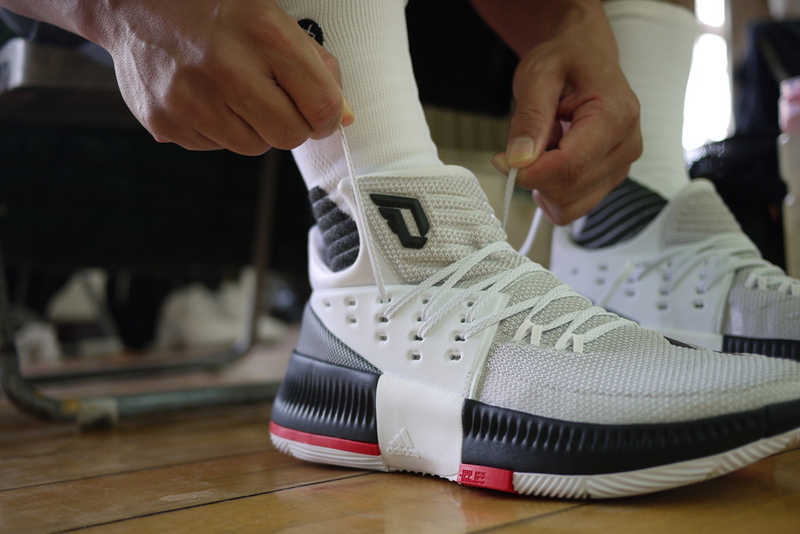 For the fitting ,the Lillard 3 is true size, everyone should be able to find a lacing style to fit their foot. The tongue could have used a zone of GeoFit right under the laces, but with everyone lacing different, it is easy to adjustment as your style.So you can buy the size that you bought before.Instead of the Lillard 2 small half, I suggest you pay more attention to the purchase. 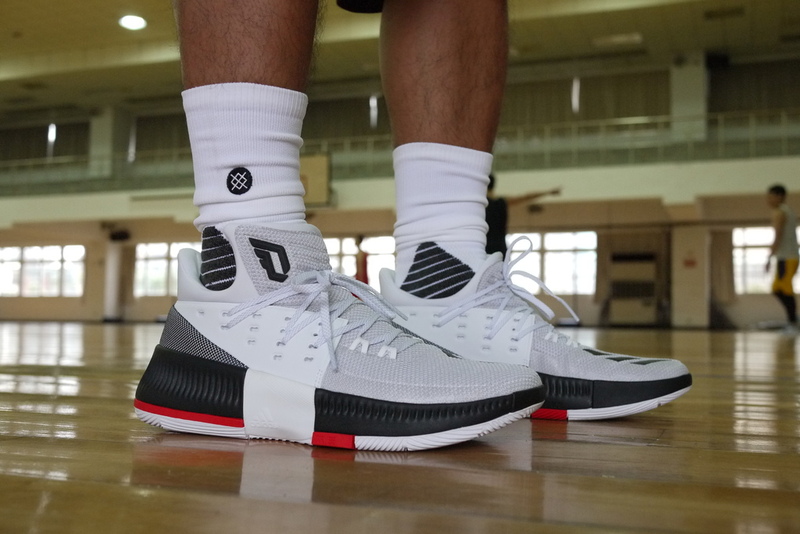 The traction is just so so ,The adidas ‘s traction just so so so far.but the lillard 3 just performance better,when making quick moves and cuts, a little bit of slip is expected, especially on the floors a lot of us play on. But in the second played , there was absolutely not disappointed me. Looking back at the state of the first time, maybe the field was humidity , then the meager moisture on the ground has a decisive drag on the grip. 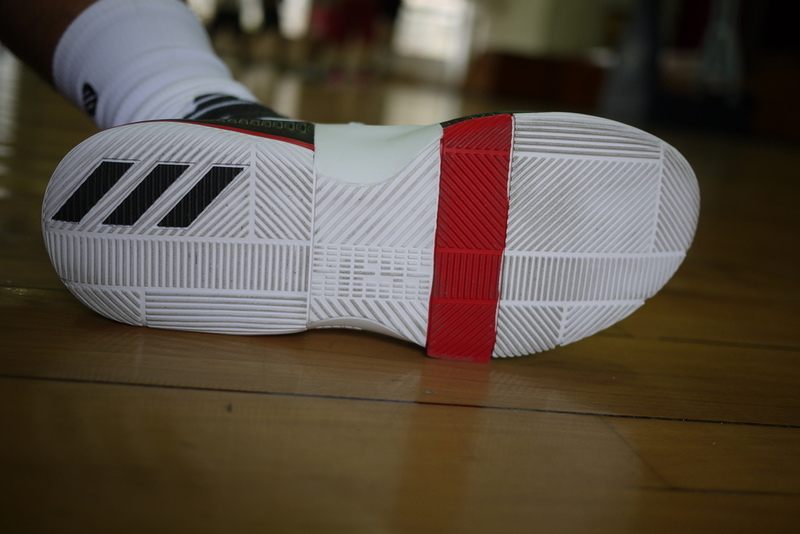 So I don’t suggested that you play it in the humidity whether.Under normal conditions, the grip of Lillard 3 maintains the consistent performance of the Lillard series, while the red-brick design of the outsole provided the grip too. If you have a special request for grip, I would recommend trying Lillard 3. Supporting : The supporting is nice. Your heel sits down into the black gills just to where the crease is, cupping your heel and keeping your foot contained over the footbed. The black webbed area is the actual counter and it is stiff and runs all the way to the midfoot cradle. Then the midfoot cage runs back inside the heel counter, tying the heel into the midfoot support even more. 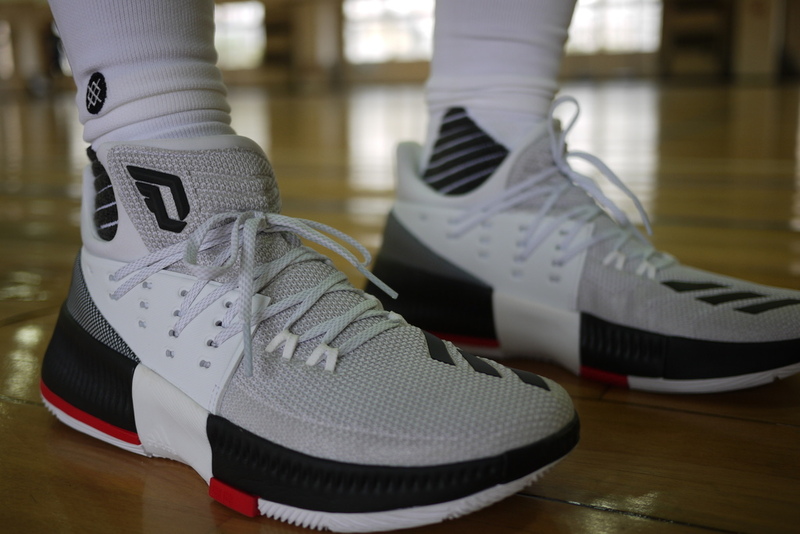 Overall:the Lillard 3’s provides a nice cushioning and responsiveness, while grip maintains the Lillard’s consistent performance. The special lace design allows each user to make active adjustments (I hope Crazy Explosive has a similar design).At the same time, it is fun. In terms the price, I think Lillard 3 may have another chance to become the list of value shoes in 2017.